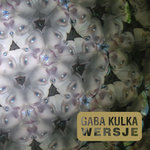 Immediate download of 21-track album in your choice of 320k mp3, FLAC, or just about any other format you could possibly desire, with beautiful images (pdf) and lyrics (doc). 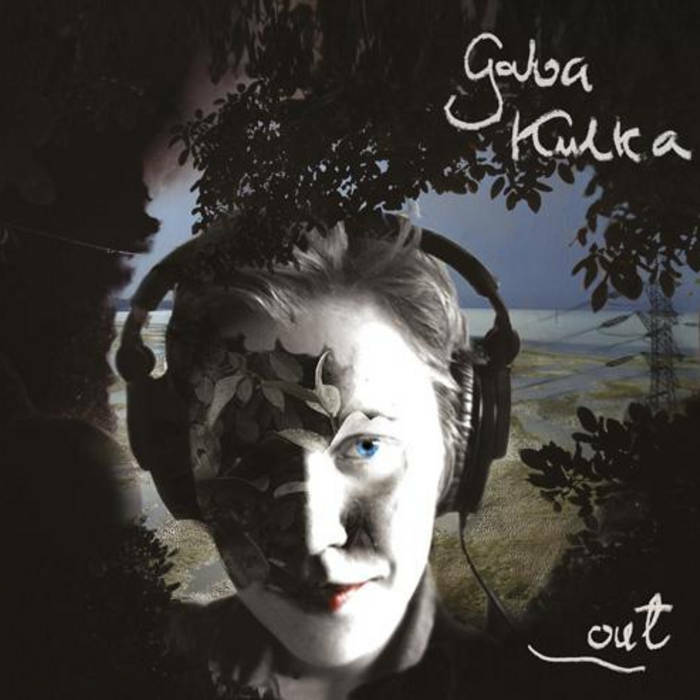 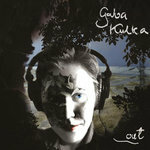 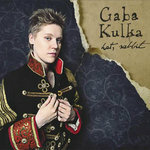 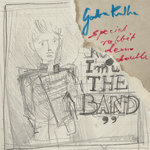 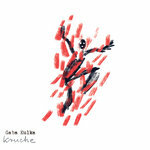 Gaba Kulka's first official release - recorded in 2006, in her flat, remastered three years later by Marcin Bors in Fonoplastykon - is now available with additional tracks, including the cover of "London Calling" by the Clash, and a few of her earlier songs (from the self-released album "Between Miss Scylla and a Hard Place"). 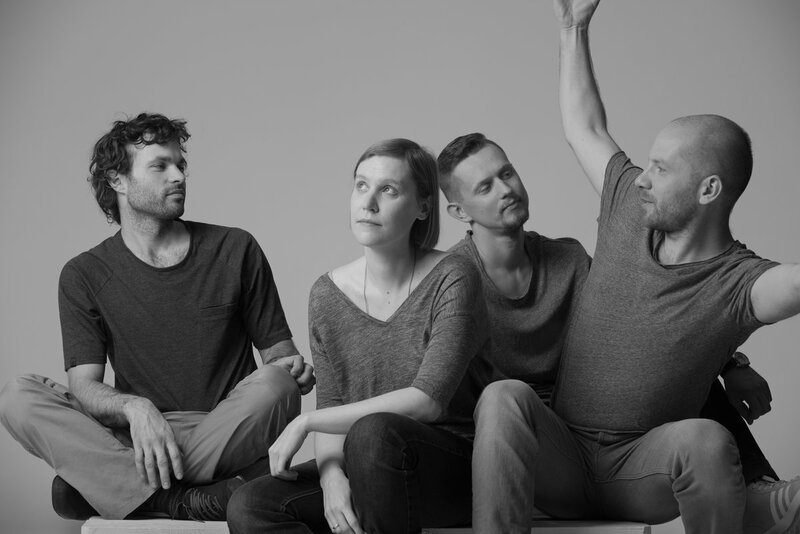 These are songs about psycho killers, dangerous fairytale visitations, bigotry amongst fish, idols - either falling or already fallen, cities at war, and owners of bone-instruments, to mention just a few subjects. 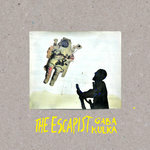 Both a starting point and a little showcase of Gaba's songwriting abilities. 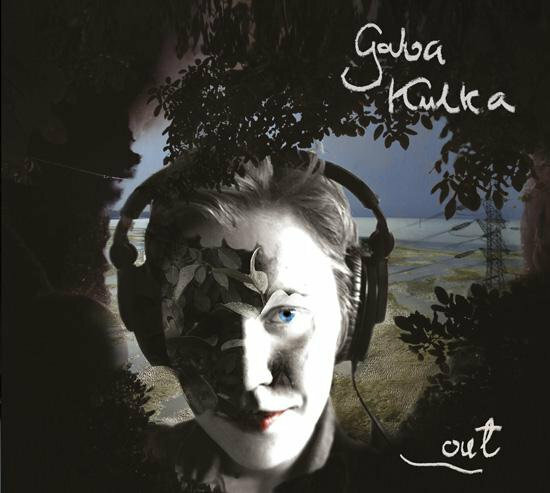 Gaba Kulka plays all instruments and sings.